The rally that he attended was one of more than 600 across the country for “Families Belong Together,” a day-long protest of the Trump administration’s zero tolerance immigration policy that formerly separated children from their parents. 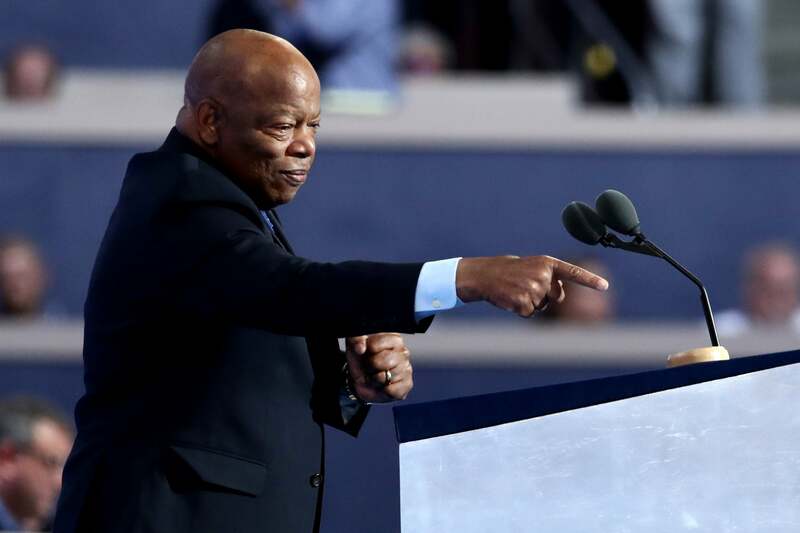 The Civil Rights icon, who was the youngest speaker at the 1963 March on Washington, has already condemned the Trump administration’s policy in a letter last month, USA Today reports. Lewis also encouraged the crowd to do what they must in order to push back against hate, The Root reports.